Easy operate with chromed crank handle comes with the package. Compact design, easy to carry, easy to store in the car trunk space. 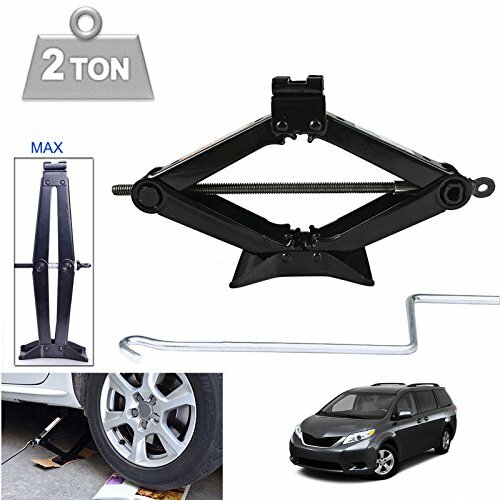 Ideal tire repair or changing tools for auto small and medium cars vehicles. High quality steel, heavy duty construction, dealer prices, long tool life. US stock fast free shipping!